Looking for just the right gift for the golf enthusiast in your life? 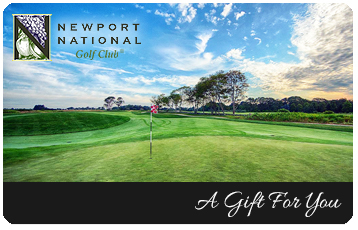 Eliminate the guess work with a Newport National gift card. Your gift recipient can apply their card toward a wide array of outstanding apparel and equipment options offered in our Pro Shop. 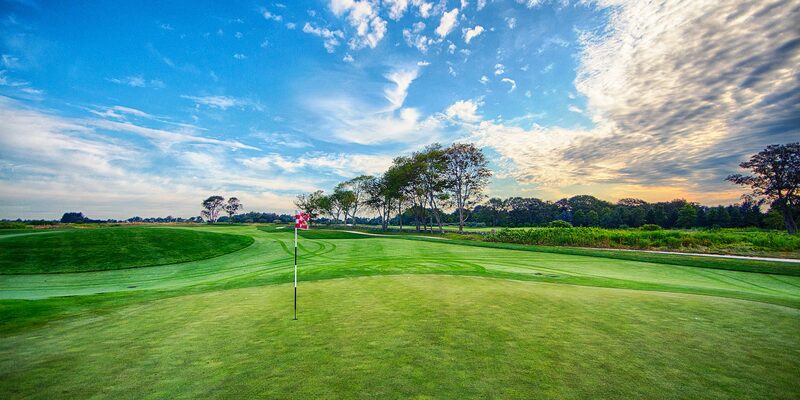 Alternatively, they can apply their gift card toward their next round of golf at Newport National Golf Club! Simply call our Pro Shop to purchase and your gift card will be on it’s way to you or your special someone. To purchase a gift card, please call our Pro Shop at 401.848.9690. *Purchasing gift cards online will be available again soon. Please excuse the temporary inconvenience.